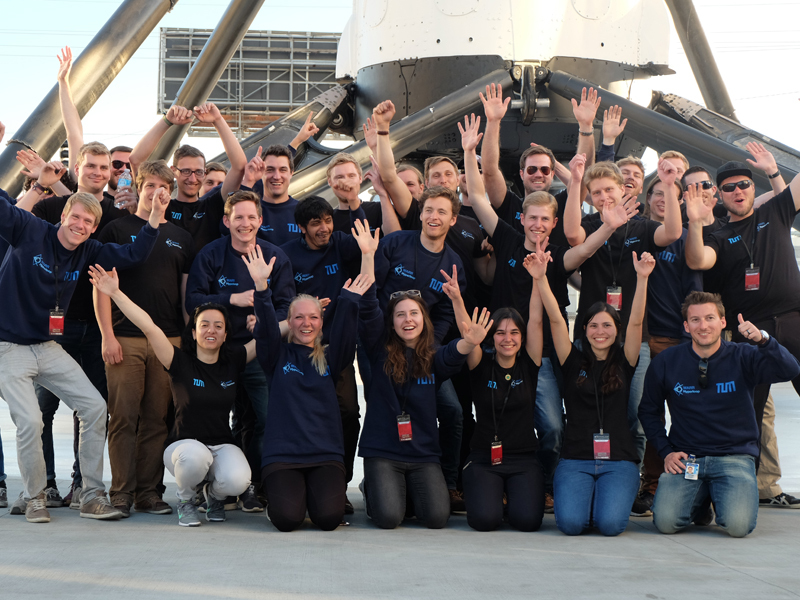 Learn how a student’s team from Munich became finalists in the innovation competition initiated by Elon Musk to co-create a new super-fast mode of transportation! The Leadership Excellence Circle, our FLI Kick-off Event at June 28th, was a very exciting day for us. Not only did we vividly exchange with (potential) corporate partners about how to shape the FLI curriculum in order to maximize the learning experience for the participants, but we also talked to Louis Bauer, a member of the WARR Hyperloop Team from the Technische Universität München (TUM). 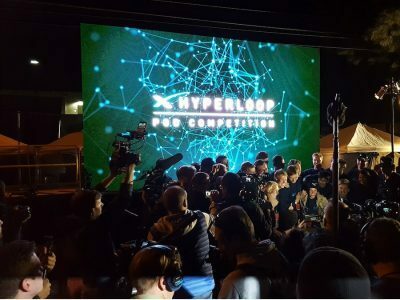 This team became a finalist in the innovation competition SpaceX Hyperloop initiated by Elon Musk, founder of Tesla and SpaceX: this competition consists of designing and building a prototype of a high-speed train, called the Hyperloop, that would be able to cross the United States in a few hours only! 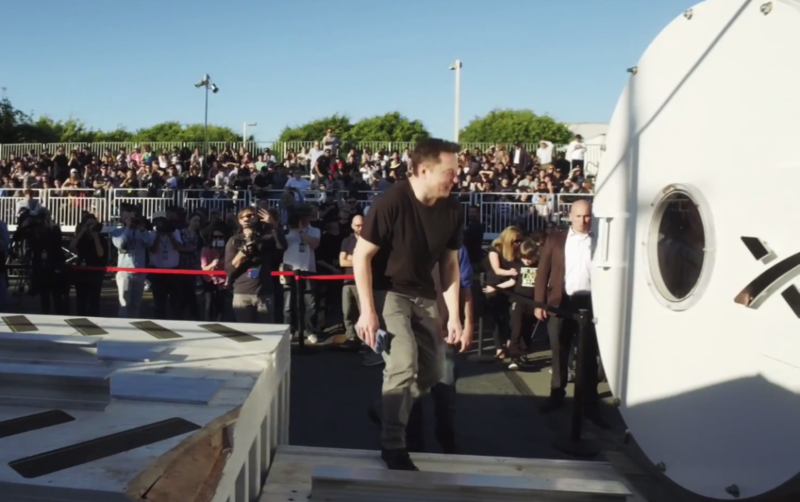 It all started when Elon Musk stated in 2013 his idea to build a new transportation system that would connect large cities. A new technology based on a tube and levitation system should enable this train Hyperloop to reach the speed of 1200 km/h. That is 3 to 4 times faster than the fastest trains today, who can reach about 300-400 km per hour! Two years later, he decided to initiate a student competition that consists in prototyping a Hyperloop pod – over 700 student teams from all over the world applied for it, including the WARR Team from TUM. From all those teams, only 30 got selected for the 1st round in January 2017, among which only 3 got through testing the prototype in a tube: the WARR TUM team, the team from MIT and the team from Delft University. But it was only the WARR TUM Team that managed to pass their pod through the test tube, thus winning the prize for the fastest pod! Because of the very short tube – 1.2 km for high speed is very short – you need a very large acceleration to reach top speeds and you still need some margin for breaking so you don’t run through the end of the tube. The major part is, what kind of resistance do you have with the levitation system? Especially the magnetic levitation has very high drag for low speeds but gains more efficiency with higher speeds. It’s not comparable with the airbearing system – that is definitely the most efficient, it has the lowest drag and lowest resistance of all. Then you have to consider when you want to accelerate. The current system of the Hyperloop is that there is an acceleration phase in the beginning, then the tube needs to be very straight, and you have a deceleration in the end. [For the tube] a very high vacuum is proportional to a very high cost. So you need to trade-off between cost and efficiency. Also the constraint is that [for maximum efficiency] you want the tube diameter to be as small as possible -because when you have a tunnel or tube the cost go up with the tube diameter-, and the capsule to be as large as possible… We assume that you will have the problem that the air will be compressed in front of the capsule. If you don’t have a compressor that pushes the air out through the bottom or behind, there will be a lot of friction. So that is the reason why for our 1st pod -which didn’t have an air bearing system levitation but a magnetic levitating – still had a compressor to remove that friction. A problem is that even if we had a small part of the tube here [in Munich] it wouldn’t help us that much, because we have to test the brakes & everything at speeds which are then used. So we had built test rigs for all the sub teams. So to simulate a run through the tube we had for example to built a rail in the middle of the tube which we used for stabilise the pod when it runs through, and spinning disc that simulated the run through the pod. But there were other challenges that the WARR Hyperloop Team needed to tackle, which was mainly time pressure. The time they got to conceive this pod was extremely short: they just had a few months to build the prototype from scratch. It didn’t help that the technical specifications and requirements were changed several times shortly before the 1st competition round. Indeed, 1 or 2 months before the deadline it has been announced that the participants can’t break with friction breaks, only with some kind of contactless breaking. 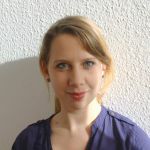 But that where the current breaks of the WARR Team, so they had to adapt very quickly. Another thing was that at the very beginning it has been announced that the pusher has an acceleration of more than 1G- but it turned out that this kind of acceleration couldn’t be done for the competition itself. So it turns out that the WARR team calculated with speeds of about 300km/h, although it was 80-90km/h for the competition – that’s why the other two competitor’s pods had to break in the middle of the tube. Another issue was that the team consisted exclusively of around 30 students, who had to manage their studies parallel to the competition- even though participating in the competition represented in fact a full-time job for most during the intense phase. What’s even more impressive is that not only did they need to conceive and build the prototype, but also to raise all the necessary funds for themselves – which amounted to more than a quarter of a million euros for the prototype only. A lot of students are very interested in what he [Elon Musk] is doing with his two companies Tesla and SpaceX , just because it’s very disruptive, very innovative, so if you can be part of such a project as a student already that is a huge reward. Well, the major point is to think that what you’re doing is meaningful work. 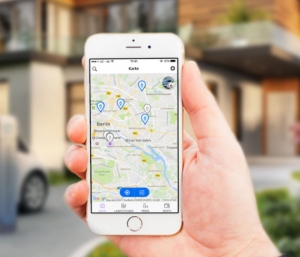 For us, it’ s that if we can contribute in some degree to a new technology, if you have that vision, that’s one of the best motivators for a team, for which you don’t even need financial incentives. The major decisions are based on pure calculations and optimizations for the tube itself… In the end, we have to adapt to the tube that SpaceX builds… We would like to build some crazy thing but we have to deal with that. […] in the end, we decide for the most optimized solution for the competition itself with the limits it has, the 1.2 km tube, and of course the budget constraints. Also, the fact that they were able to keep the team’s spirit elevated in this intense competition is largely explaining parts of their success. As Louis Bauer said, it was the little things that mattered in the end: doing a relaxed barbecue as friends after stress-ridden working days helped a great deal to even out tensions. It seems so simple and even irrelevant, yet this was actually vital for the team’s success. 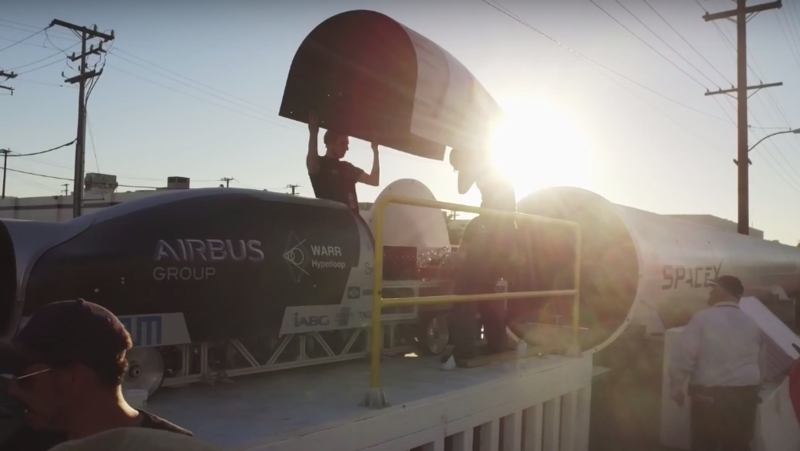 The achievements of the WARR Team in this Hyperloop competition are truly impressive – despite all the challenges, they were able to become finalists of the 1st round in this exciting innovation competition. Now, they prepare themselves for the 2nd round, for which they are building a second pod, this time with an own propulsion system even. The 2nd round will take place this August already – check out their Hyperloop pod for the 2nd round!